After Universal irrevocably upped the theming ante with its Wizarding World of Harry Potter, Disney is returning the favor with its Pandora: The World of Avatar expansion to Animal Kingdom. 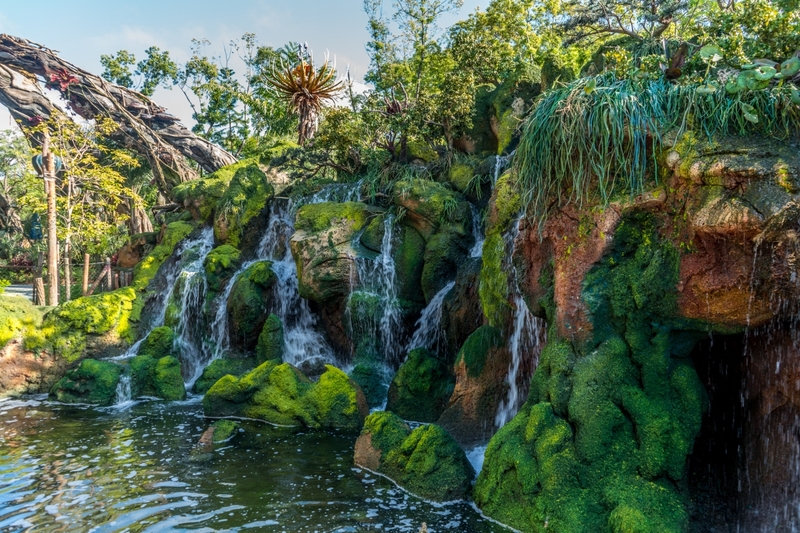 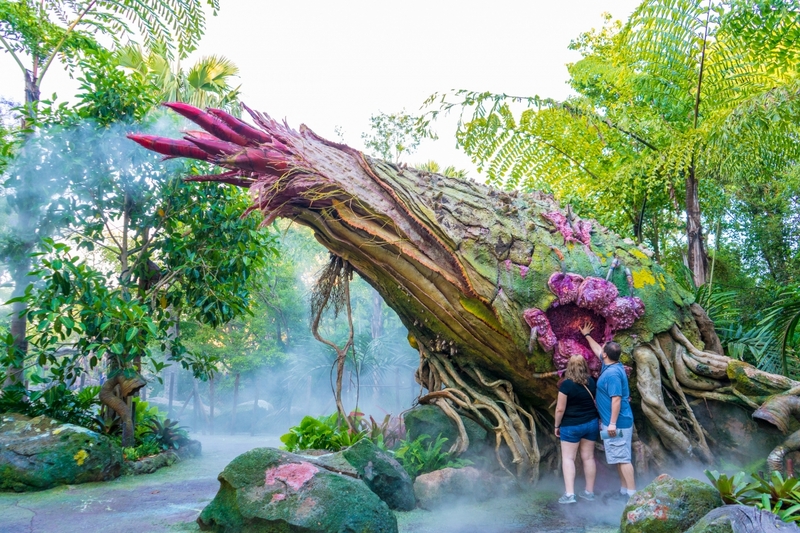 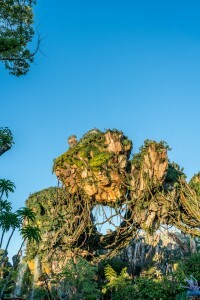 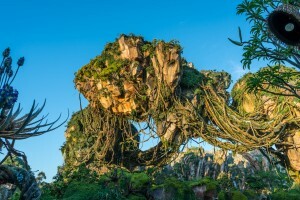 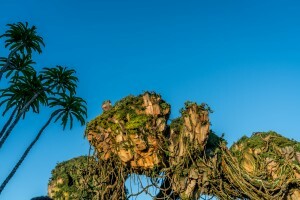 Six years in the making, Avatar Land is the most breathtaking and immersive addition that Disney has ever introduced at Walt Disney World Resort – or, arguably, anywhere else in the greater world, as well. 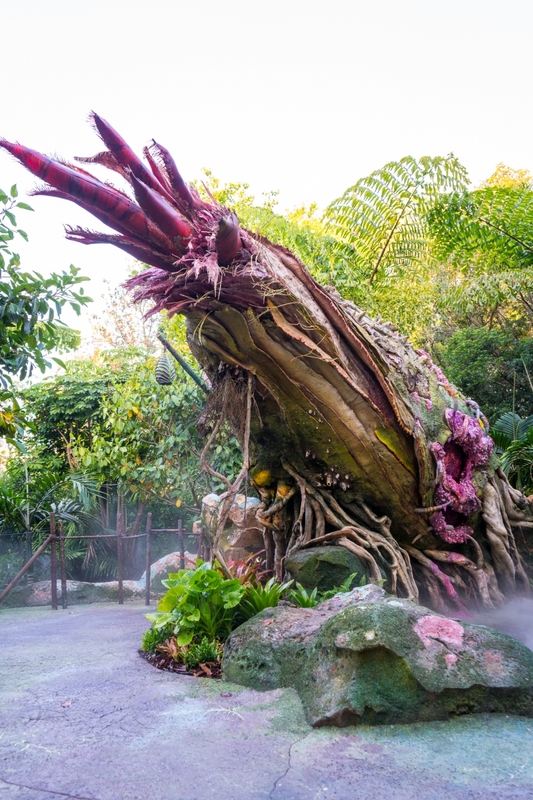 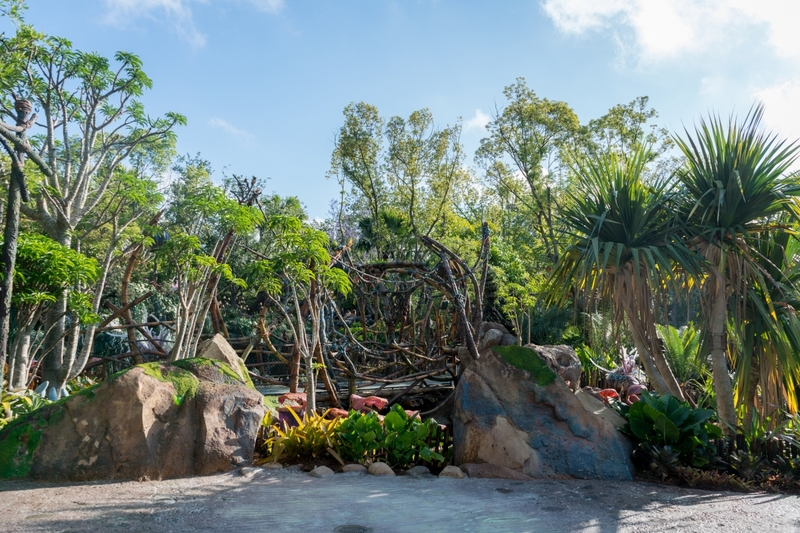 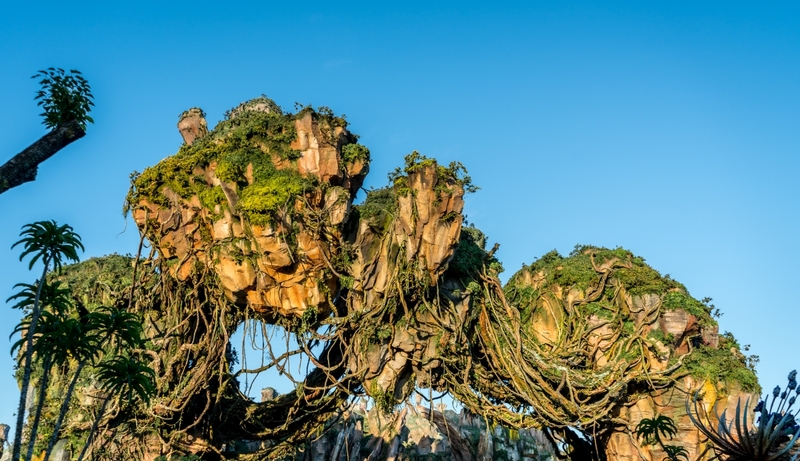 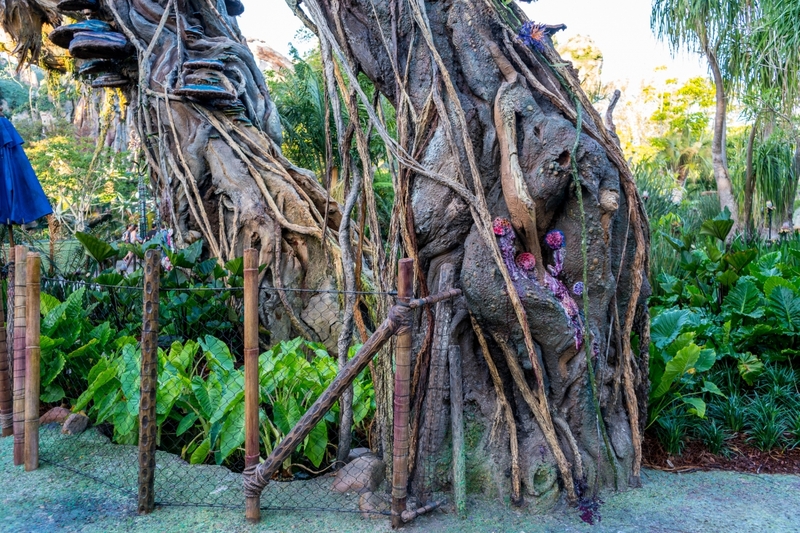 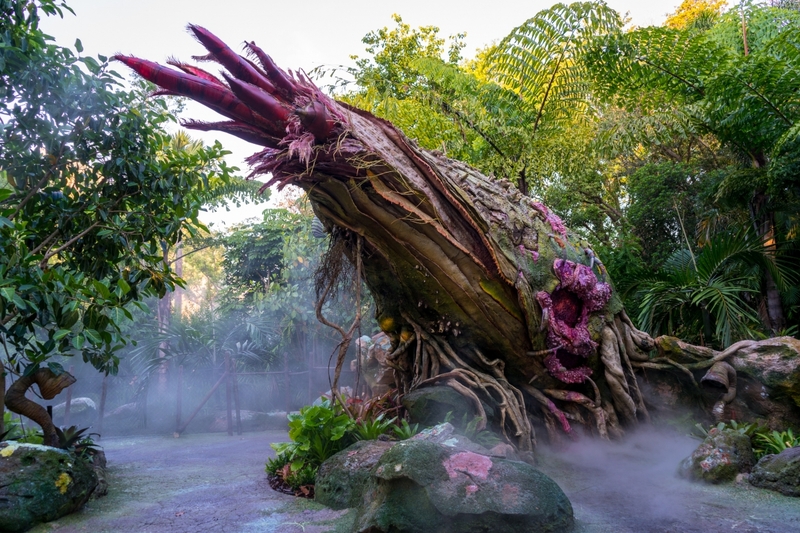 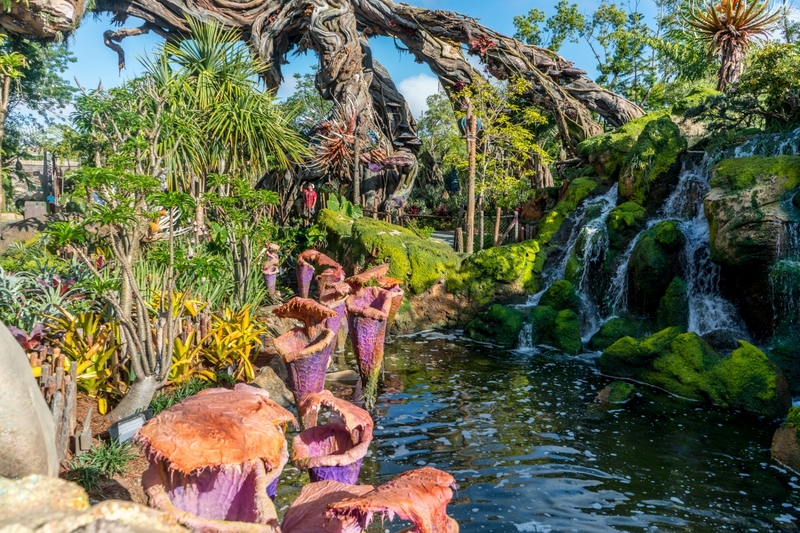 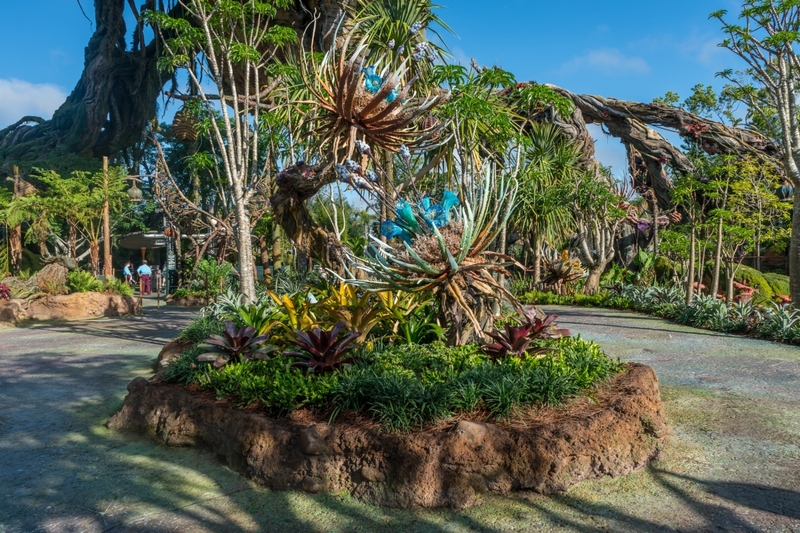 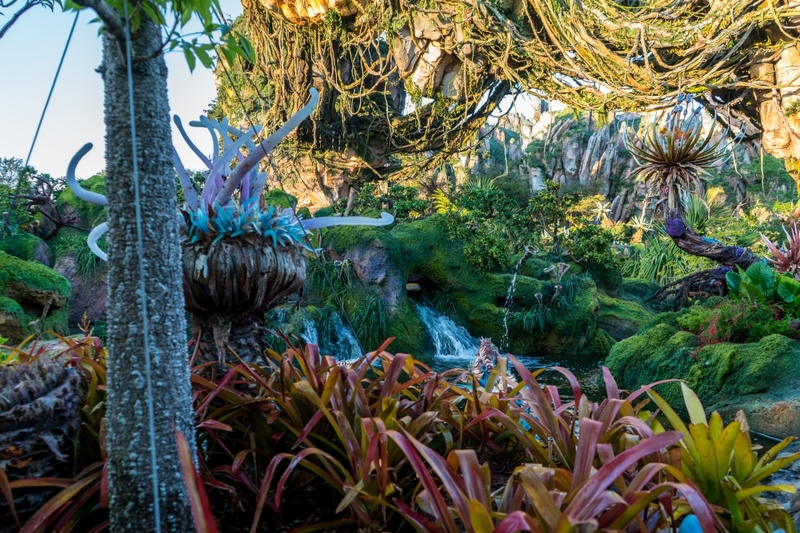 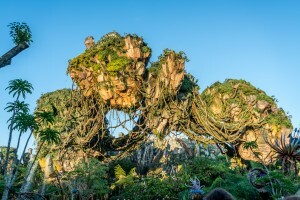 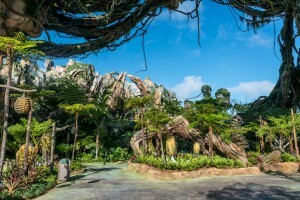 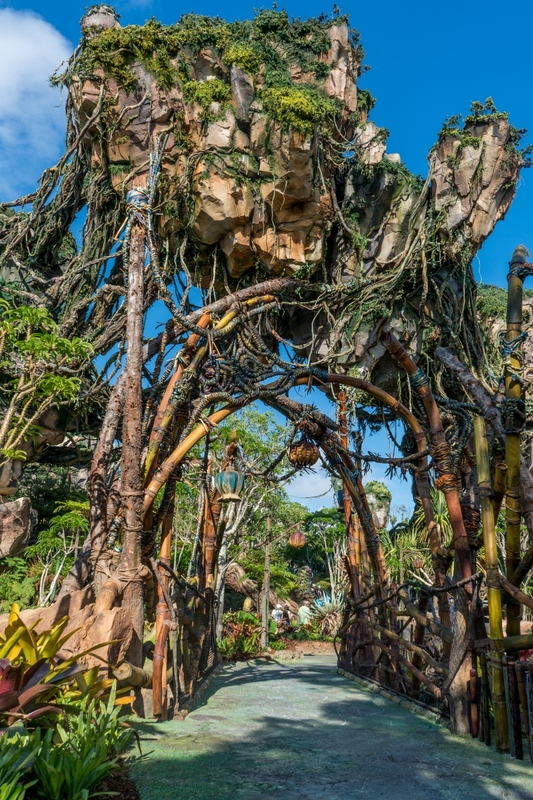 In order to appreciate the many splendid sights and marvels to be had in Pandora, we’ll quickly walk you through the overall experience step by step here on this page. 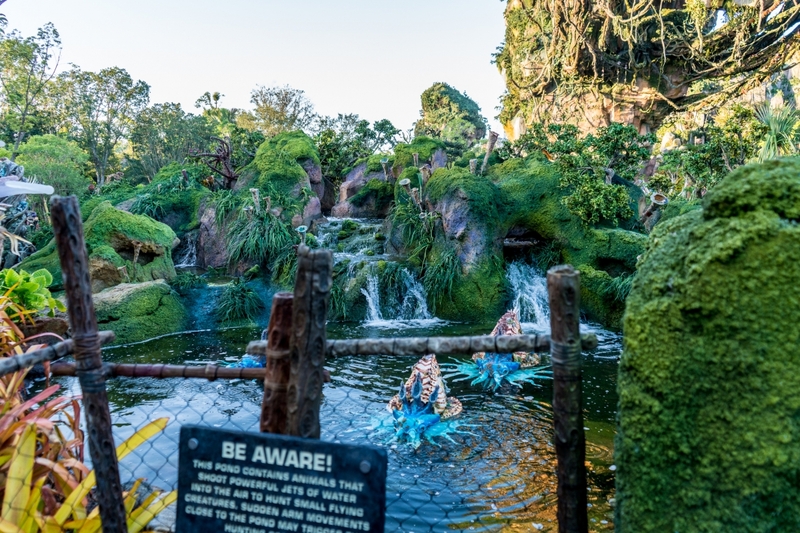 Once you’re done, be sure to take a deeper dive into each of the individual attractions – and then share your reactions to them all in our real guest reviews. 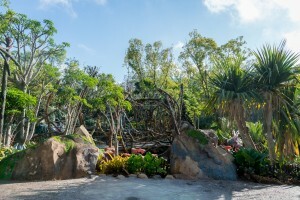 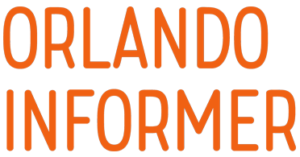 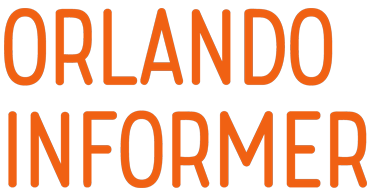 When Walt Disney Imagineering originally drafted designs for Animal Kingdom, it included a seventh land that was to have been called Beastly Kingdom and that would have been the home of the last of the three categories of animals that the park’s dedication clearly spells out: the imaginary kind, to co-exist alongside the real and the ancient (hello, DinoLand, USA!) varieties. Unfortunately, this menagerie of unicorns and dragons was temporarily put on hold due to budget cuts; a solution was quickly struck upon to fill half of the suddenly-empty plot of land with a new area, Camp Minnie-Mickie, which was hastily conceived to be the Animal Kingdom hangout – and summer-camp residence – of Mickey Mouse and his gaggle of friends. 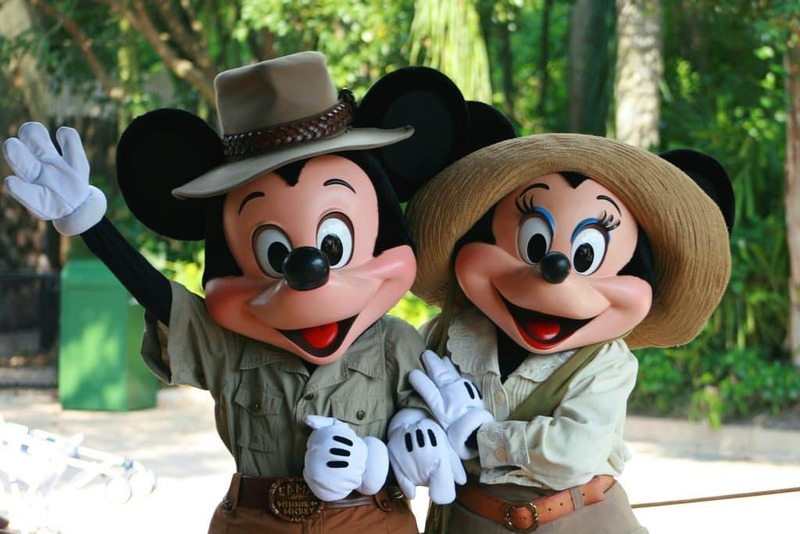 The placeholder Minnie-Mickie, however, ended up becoming permanent when Beastly Kingdom died a slow and quiet death in Disney’s bureaucratic purgatory a few years later. A number of the Imagineers assigned to the project left to go over and help Universal fashion the Lost Continent section of Islands of Adventure, and the proposed mythical creatures would only find residence in Disney’s zoological park in the form of Easter eggs (such as the Unicorn parking lot or the dragon-shaped waterfall in the Oasis). 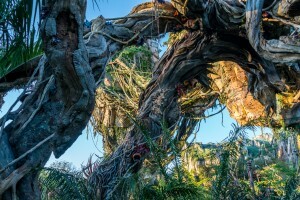 This halting status quo changed in 2011, however, when discussions suddenly began between Disney and James Cameron, the writer-director of the 2009 film Avatar. 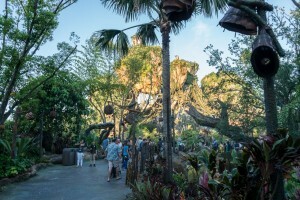 Executives realized that Animal Kingdom, which had developed a reputation for only being a half-day park, needed an expansion to include nighttime elements (such as the long-in-development Rivers of Light spectacular, which only got off the ground in February 2017) and a fresh set of attractions to keep it concurrent with the recent spate of additions at all of the other three Walt Disney World Resort theme parks. Avatar, for its part, with its record-setting box office haul of $2.8 billion and lavishly-crafted world, was prime for a theme park realization (a fact that Universal also agreed with, as it supposedly put a bid in with Cameron for a proposed attraction or two, as well). 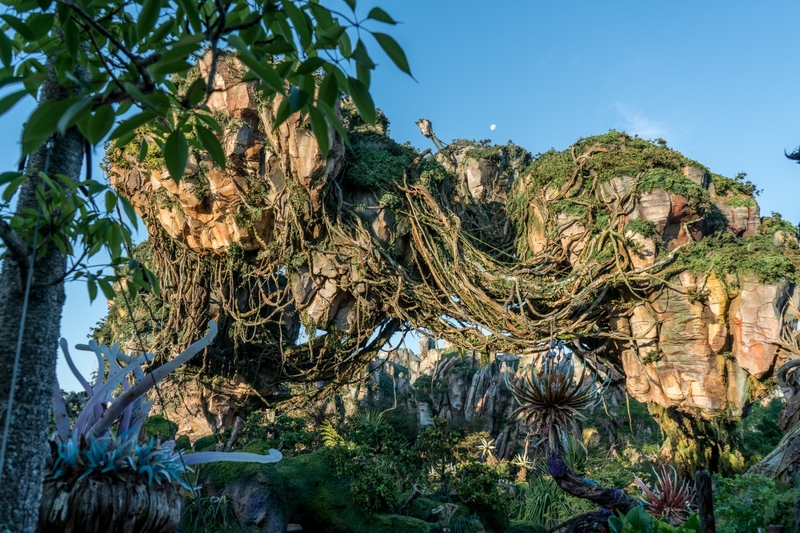 Even better, the verdant moon of Pandora would be the only setting possible of competing with Universal’s fully-immersive Wizarding World of Harry Potter – or so Disney hoped, at the least. A deal was signed on September 17, 2011 between the parties, and just three days later, The Walt Disney Company publicly announced that Pandora: The World of Avatar would be displacing Camp Minnie-Mickie as the rightful inheritor of Beastly Kingdom’s mythological subject matter. 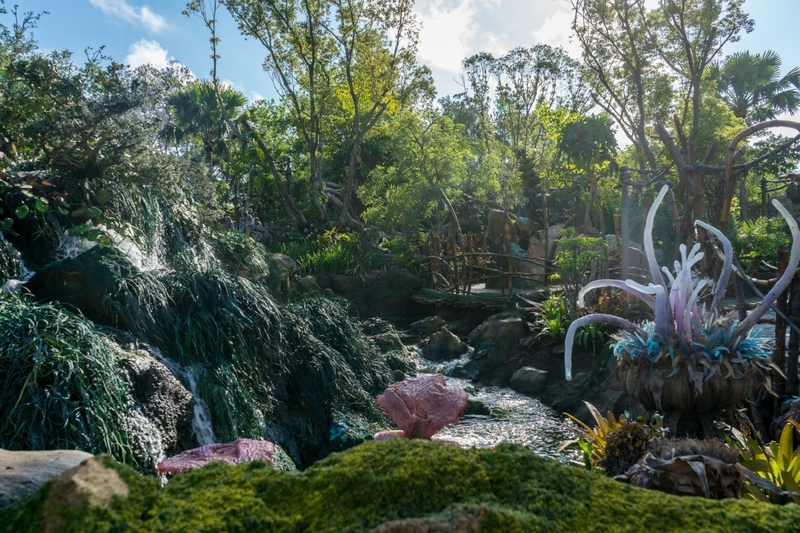 The placeholder land closed up shop on January 6, 2014, and demolition began almost immediately afterward. 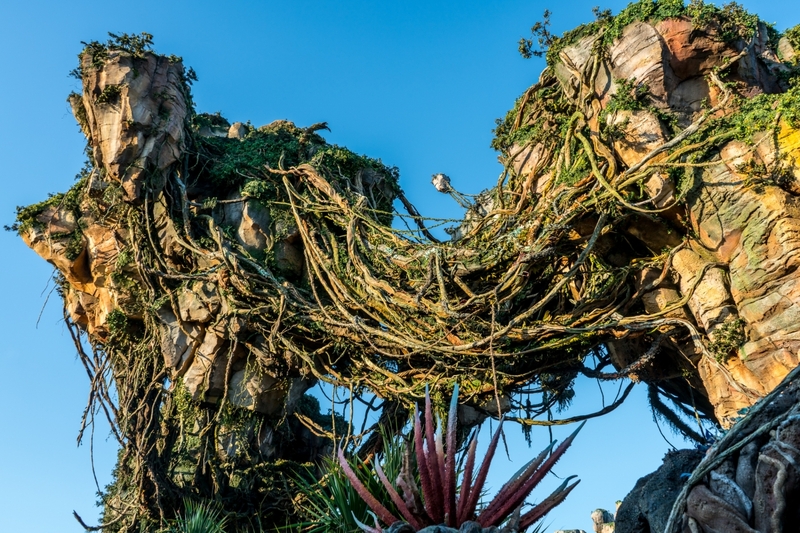 It would take nearly three-and-a-half years – and a few pushed-back opening dates – for construction to finish and for Pandora to open on May 27, 2017. 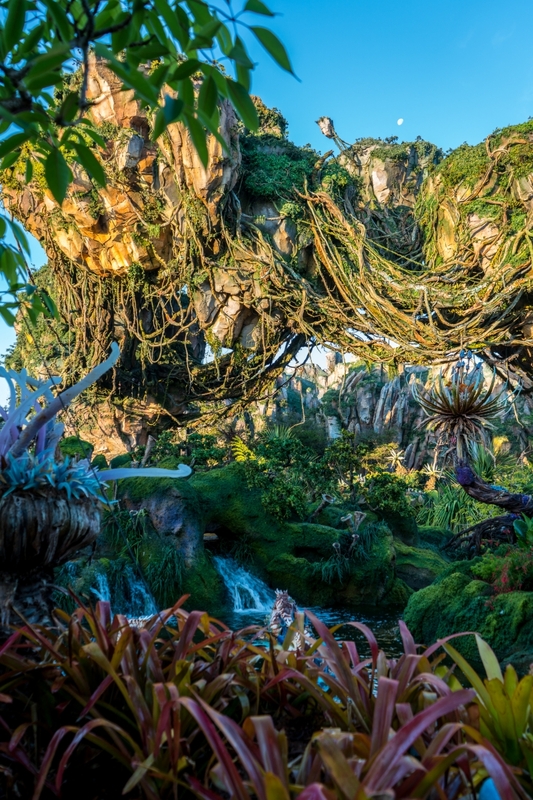 Pandora: The World of Avatar is, of course, based off of the 2009 Avatar film, but that’s only part of the picture. 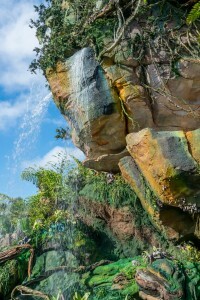 Four(!) 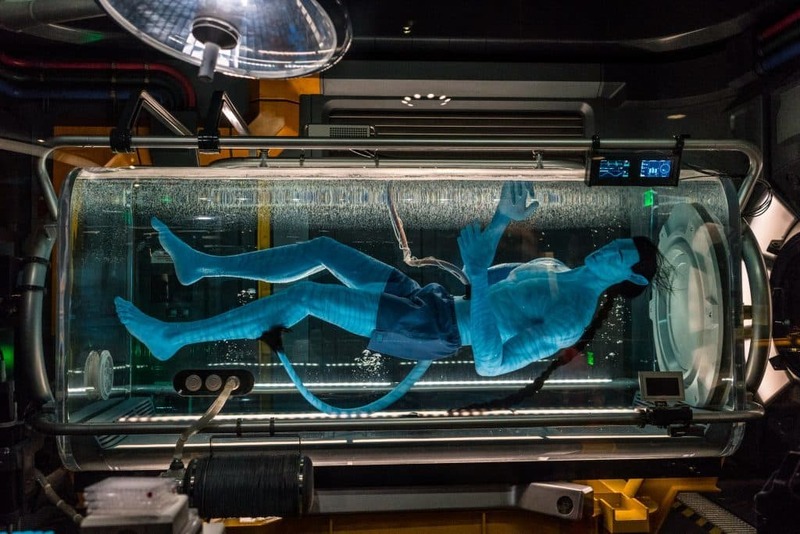 sequels are currently being developed by writer-director James Cameron, with their constantly-shifting release dates currently stretching between December 2020 and December 2025. Unlike with Star Wars Land, which is waiting to open concurrently with the last of the major Star Wars chapters in the summer of 2019 in order to take place in tandem with the movies, Pandora is set a generation after all five installments of its franchise, thereby avoiding spoiling their plot and also allowing Disney and Cameron’s Lightstorm Entertainment to focus on the environmental consequences of the war between the humans and the native Na’vi (okay, there is one semi-spoiler: the two races are now at peace). In this way, the theme park land fits thematically in with the rest of Animal Kingdom, focusing on the topics of conservation, ecological balance, and, even, the threat of extinction. Here’s what you need to know that has happened in the roughly 30 years since the humans stopped trying to strip-mine the Na’vi’s home: a brand-new eco-tour company called Alpha Centauri Expeditions (since Pandora can be found in the Alpha Centauri star system) has been set up to shuttle tourists back and forth from Earth. 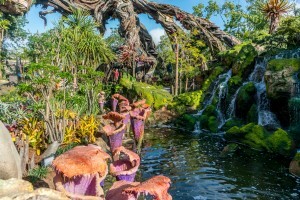 Part of this newfound contact and collaboration between the two peoples has resulted in the creation of the Pandora Conservation Initiative, and both organizations can be constantly encountered throughout the land (the former has set up all the amenities that the Terrans need while on their vacations, and the latter is responsible for the Flight of Passage ride). 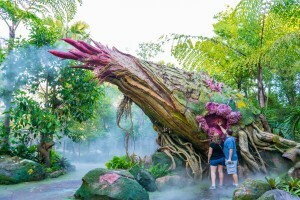 Much like how the Wizarding World is a recreation of one specific geographical location from the Harry Potter mythos – either the Scottish Hogsmeade Village or Diagon Alley in downtown London – the World of Avatar exists in one particular region on the moon of Pandora: the Valley of Mo’ara. 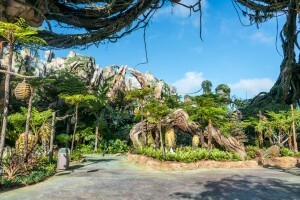 It is here that the Kaspavan River and the famous floating Hallelujah Mountains can be found, and it’s here that the atmosphere of Pandora most resembles Earth’s, allowing all the human visitors to stroll around without the need of an EVA suit. 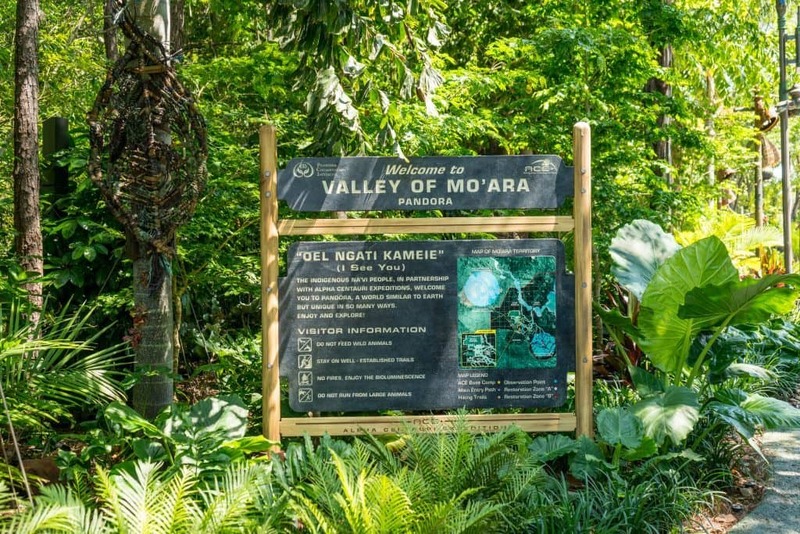 Guests enter through a particularly lushly-forested area of Mo’ara, where highlights include a large and interactive plant (the flaska reclinata) and, at night, a huge concentration of mesmerizingly bioluminescent wildlife. 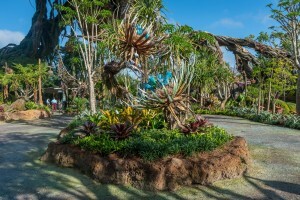 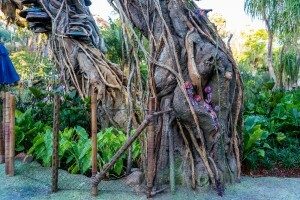 At the very back of the land are the two rides – Avatar Flight of Passage and the Na’vi River Journey – and, along the way there and then looping back to the front of the valley, guests can encounter a whole host of additional experiences, such as a drum-circle stage show, face-painting, indigenous cultural items, strolling meet-‘n-greet characters (sorry – these are only human, not Na’vi), and, of course, food and merchandise locations. 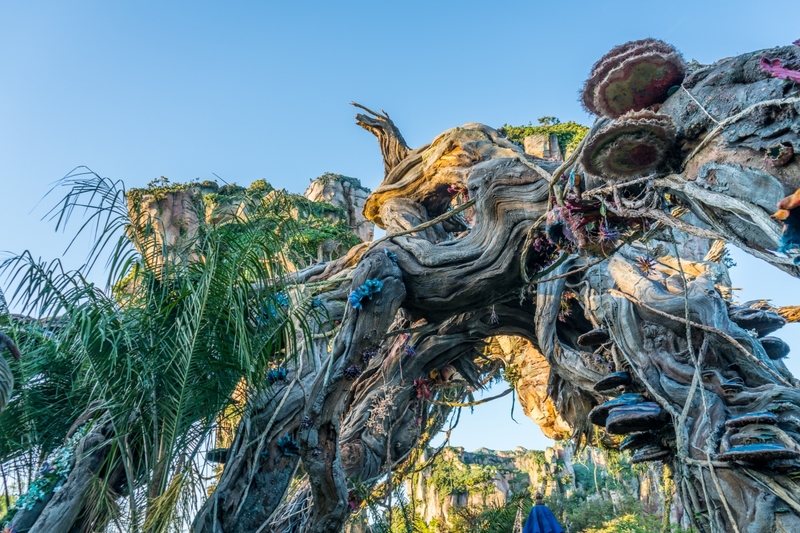 In an interesting twist, both of The World of Avatar’s rides are located in the same huge show-building, although guests may not recognize that fact, given how well-themed the structure is. 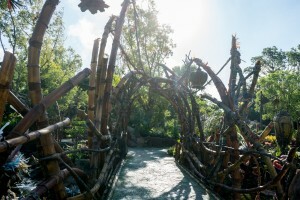 On the ground floor is the Na’vi River Journey, a family-friendly reed-boat ride that has passengers serenely float down the Kaspavan River to take in all the nighttime sights, sounds, and wildlife (thanks to the presence of cleverly-disguised screens, all of the moon’s lifeforms are present here, including those otherwise-elusive Na’vi). 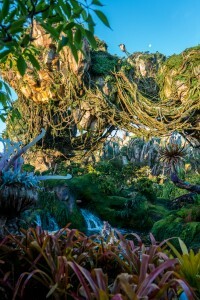 The grand finale is a close encounter with the Na’vi Shaman of Songs, a priestess who performs a cultural rite for you human visitors – and who moves so gracefully and beautifully, it’s hard to believe she’s an audio-animatronic figure (the most advanced that Disney has yet made, in fact). 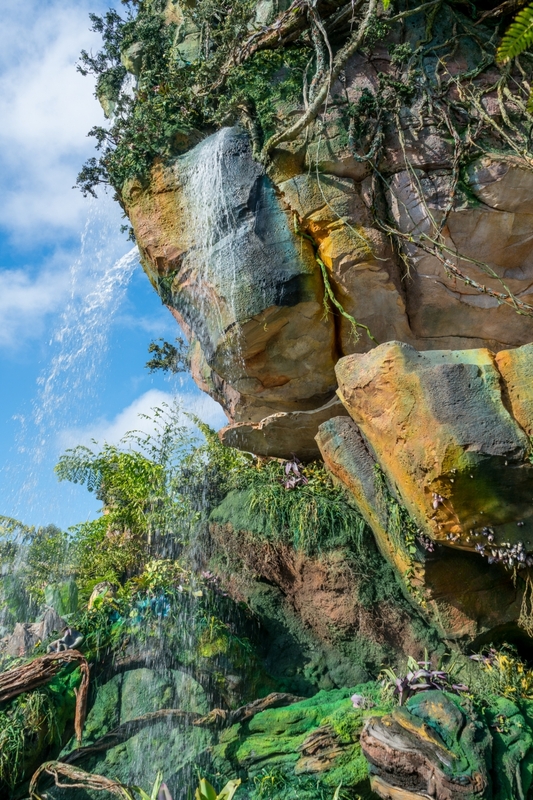 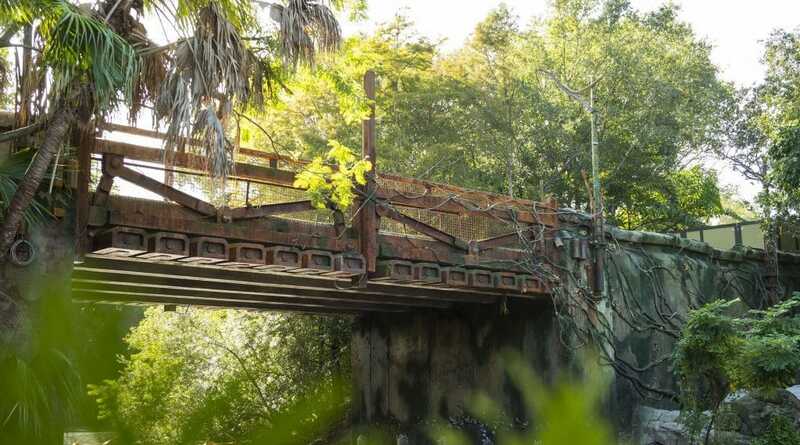 A short climb up the mountain brings you to Avatar Flight of Passage, the showcase attraction of the new land – and, indeed, of all of Animal Kingdom. 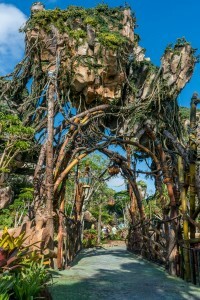 Its long and impressive queue takes you past the traditional Na’vi grounds into the depths of a repurposed Resource Development Administration (the bad-guy organization from the film) base that is now used to study the Na’vi’s link to the banshees – and to attempt to find a way to turn around their impending extinction. 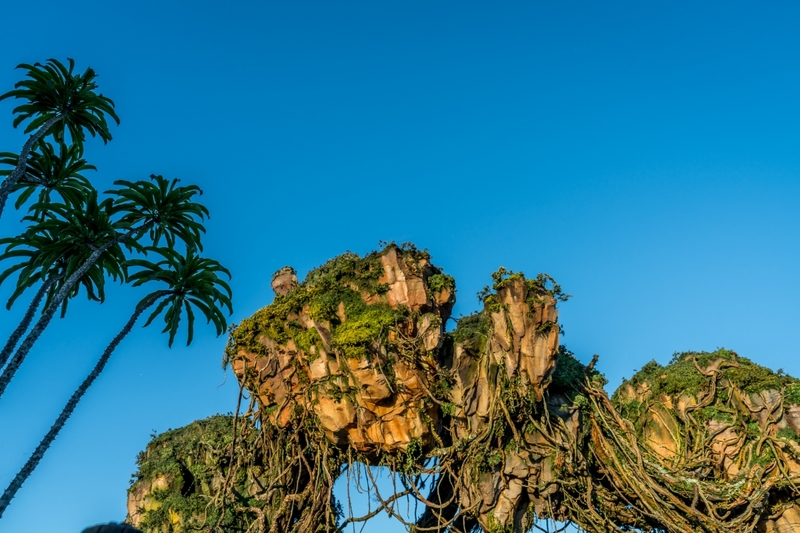 The ride itself is a Soarin’-esque simulator that actually makes you feel as if you’re perched atop a living, breathing creature, swooping through the natural wonders of Pandora. After experiencing both of the majestic rides, it’s time to continue on the loop of the Valley of Mo’ara to take a stop at Satu’li Canteen for a bite to eat, Pongu Pongu for a specialty drink, and Windtraders for a look at the exclusive Pandora items. 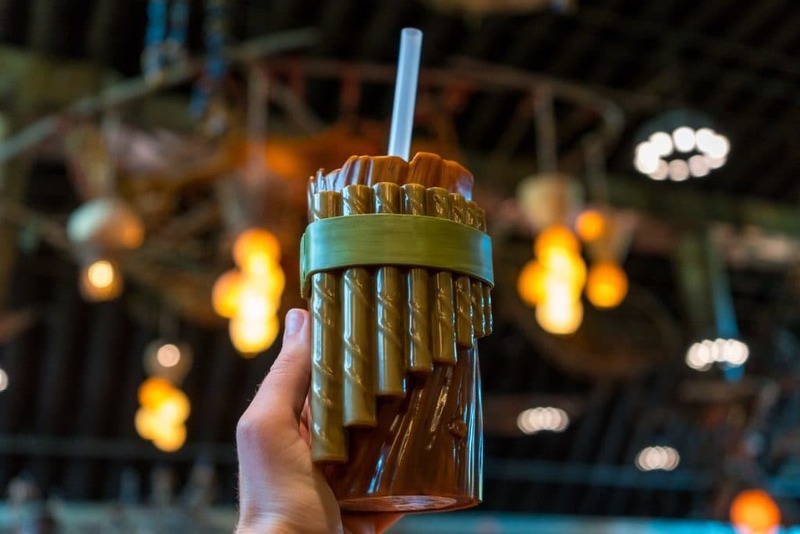 Each is more detailed than the standard counter-service restaurant, drink stand, or store, respectively, in the rest of Walt Disney World, so soaking up each of their atmospheres and trying to hunt down each of their hidden details becomes like an attraction unto itself. 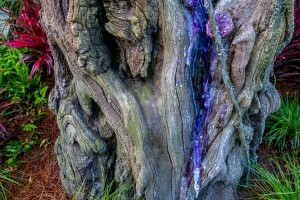 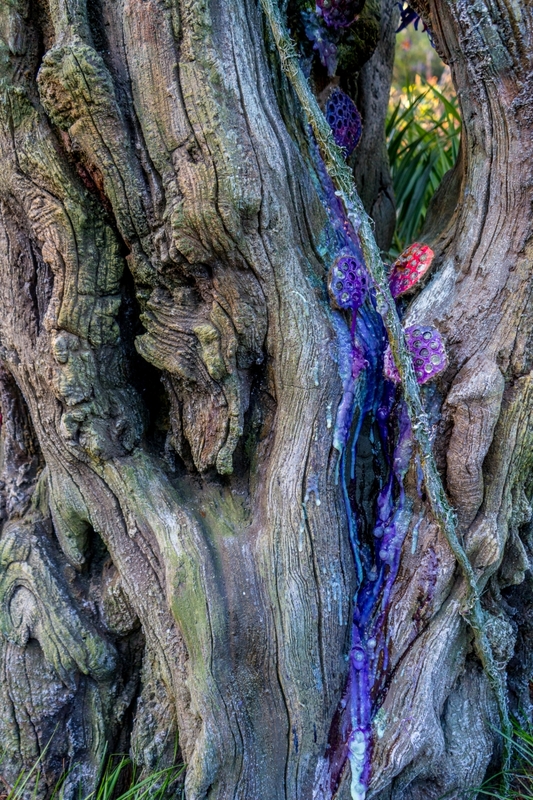 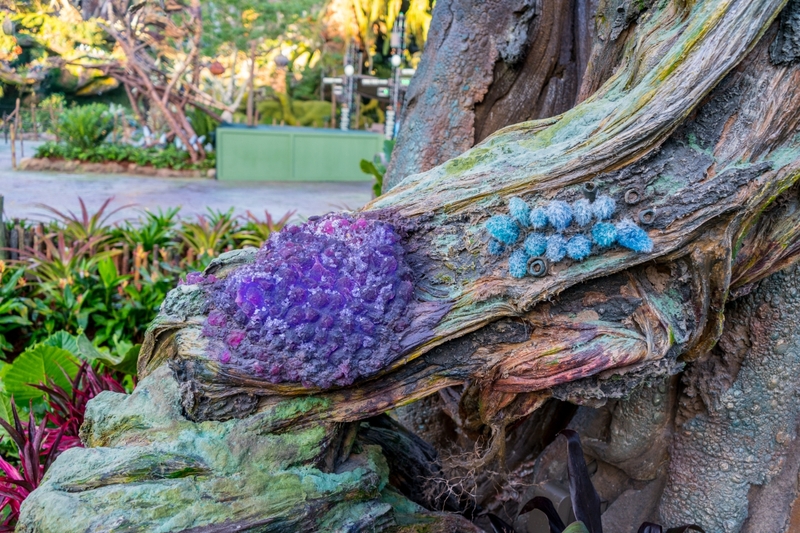 At each of these stops, Disney’s Imagineers tried their hardest to transform the normal into the alien; blueberry cheesecake is rendered into a beautifully exotic dish, frozen cocktails are given the bioluminescent touch, and off-the-shelf merch is made into a customized item that has a personal connection to you. Altogether, they make for one of the most intriguing experiences to be had in a land that is already filled with them. When you are ready to learn more, use the navigation links at the top or bottom of the page to explore the individual attractions.